There is a very high degree of risk involved in trading. Past results are not indicative of future returns. 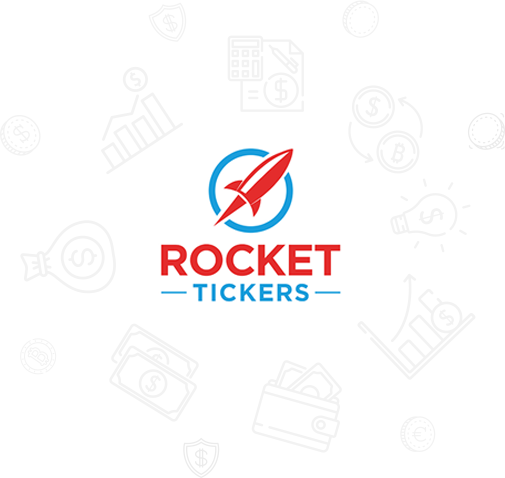 Event Trading Technologies LLC and all individuals affiliated with this product, it’s sites (including rockettickers.com) assume no responsibilities for your trading and investment results. The signals, indicators, strategies, columns, articles and all other features are for educational purposes only and should not be construed as investment advice. Information for trading observations are obtained from sources believed to be reliable, but we do not warrant its completeness or accuracy, or warrant any results from the use of the information. The signals and information provided are created by computer algorithms and are not reviewed by any human. The signals and information that is delivered is not always accurate and should not be considered investment advice. Your use of the trading observations is entirely at your own risk and it is your sole responsibility to evaluate the accuracy, completeness and usefulness of the information. You must assess the risk of any trade with your broker and make your own independent decisions regarding any securities mentioned herein. Affiliates of Event Trading Technologies LLC may have a position or effect transactions in the securities described herein (or options thereon) and/or otherwise employ trading strategies that may be consistent or inconsistent with the provided strategies. Simply register below to get sample signals as they come out!